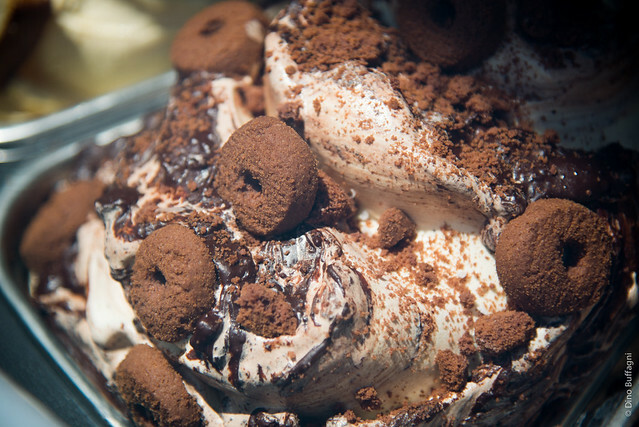 It’s time to get excited - Melbourne will be the next artisanal gelato capital! The Gelato World Tour is a tour of artisan gelato, organized by Carpigiani Gelato University together with SIGEP. 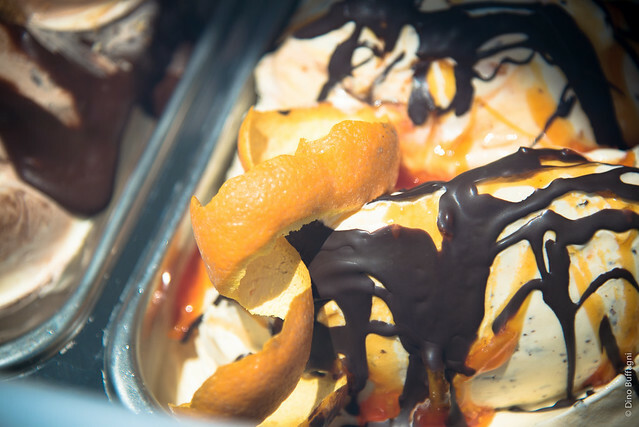 Their mission is to introduce high-quality artisan gelato culture to people worldwide and increase appreciation of this delicious dessert by recognising the excellence and creativity of thousands of artisans. 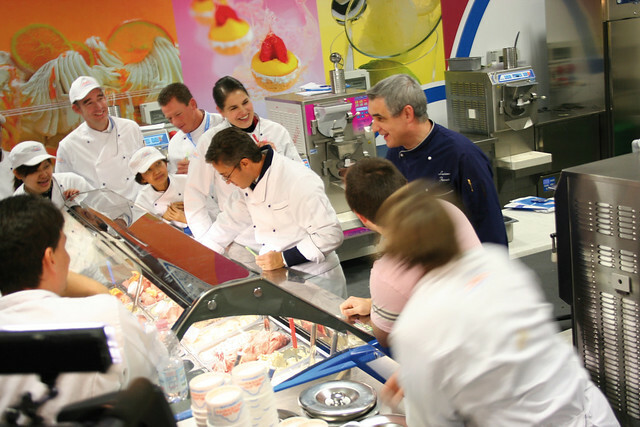 The 16 artisans that will compete in the Oceania stage of the “Gelato World Tour” have just been announced – all carefully selected by the Event’s President of the Technical Jury, Guy Grossi. Adam Liaw: cook, TV presenter and author; winner of Masterchef Australia 2010. 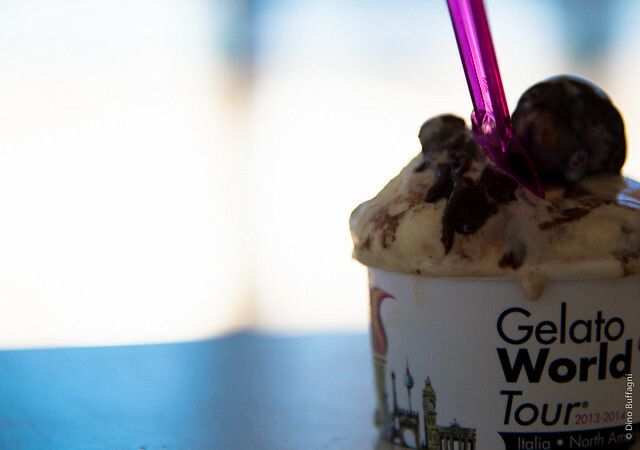 Join in the festivities and follow the stages of the Gelato World Tour by visiting their website www.gelatoworldtour.com. 10% of the proceeds will be donated to charity to a local association. The Gelato Ticket can be purchased at the INFO POINT in the Gelato World Tour Village, in Piazza Italia on Argyle Place South ($10 for 5 tastes). 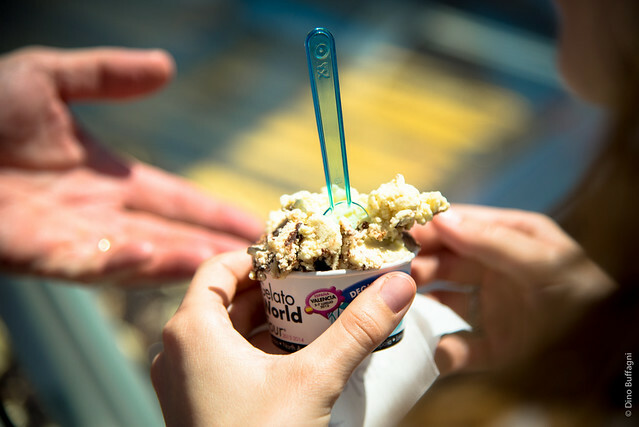 With the “Gelato Ticket,” you can become part of the panel of judges to determine the World’s Best Gelato: each ticket counts as one vote for your favourite flavour and allows you to take part in the Taste & Win! contest (you could win an iPad 4 – complete rules & regulations can be downloaded at www.gelatoworldtour.com) Enter the INFO POINT to vote for your favourite flavour! So you want to open a gelato shop? A taste of gelato history: How much has gelato changed over the years, from its origins to today? Find out together with the main character of our new video from the Gelato Museum! The Gelato Messina Black Forest Cake Demonstration: Watch the experts from Gelato Messina make a very special gelato cake! @Gelato Laboratory Watch Oceania's 16 best Gelato chefs make their signature flavour! @Info Point Taste and Win! Vote for your favourite gelato flavour and enter to win an iPad 4! @Info Point Take a shot and participate in Gelato Pixel Passion Contest! 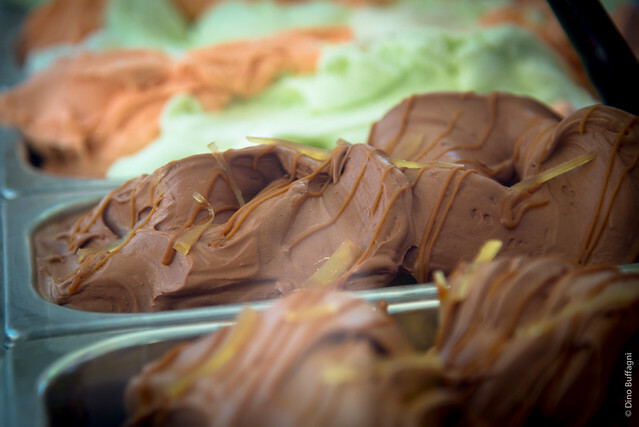 You could win a free course at Carpigiani Gelato University! @Gelato Experience Taste the 16 best flavours of Oceania! @Mec 3 Stand Play with Hello Kitty, Cookies® and their wonderful friends, and take a souvenir photo with a special guest! Preview of Gelato is Magic, an exclusive documentary by Wolfgang Achtner on Traditional Italian Artisan Gelato for the 1st time in Australia.